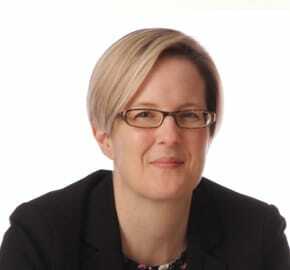 Jenny Kemp is an Associate specialising in all aspects of Dispute Resolution and Litigation. Jenny has been with the firm since 2002, qualifying as a Solicitor in 2004 after attending the University of Exeter. During her time at WBW Solicitors Jenny has particularly specialised in Contentious Probate and Landlord and Tenant law. Jenny lives in Chudleigh and, in addition to spending time with her young daughter and her family, Jenny’s particular interests are reading, music, comedy and cinema.